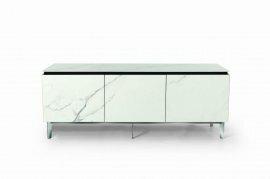 Every Bontempi storage unit is made with passion and it shows: every piece of furniture that comes from the Italian brand’s warehouse is beautiful. 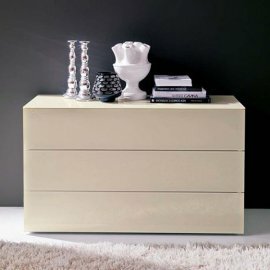 Contemporary chests come in different materials, various finishes and diverse designs to fit with the interiors of any part of the house the storage will be situated in. Bontempi is great at transforming raw materials into design pieces. Passion, after all, can take design a long way. 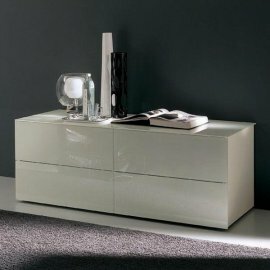 The Italian brand also has 50 years of experience perfecting its manufacturing design.